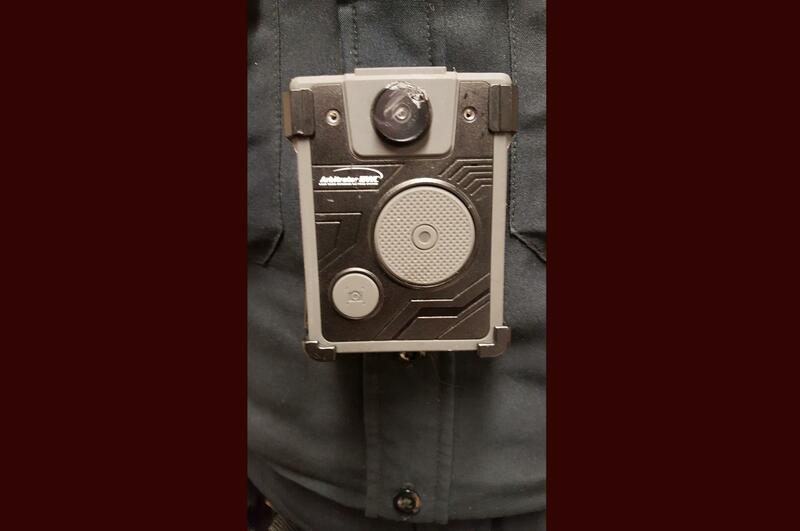 Here is an example of a current test unit for the officer worn camera pilot project in Bloomington. Police will try a similar system from the same vendor that is newer and has a longer battery life. "The camera doesn't catch everything. It's one view of events and not everything you would like to capture on video is going to be. So, you are always going to have to lay some foundation of the sequence of events," said Arnold. Arnold said officers are having to learn to narrate their scene in real time while the camera is recording to provide context, almost as if they were producing a documentary. There are also best practices to learn in using the footage after the fact. "The amount of hours you can spend now writing a report can go up exponentially just because if you have an hour long call for service, you could spend an hour reviewing and taking notes along the way. That was not always the case. You would hit the most critical points of your incident, and that was it," said Arnold. If tests go well, Chief Brendan Heffner said body cams could go department-wide early next year. If the camera doesn't perform, then they'll have to wait and see. 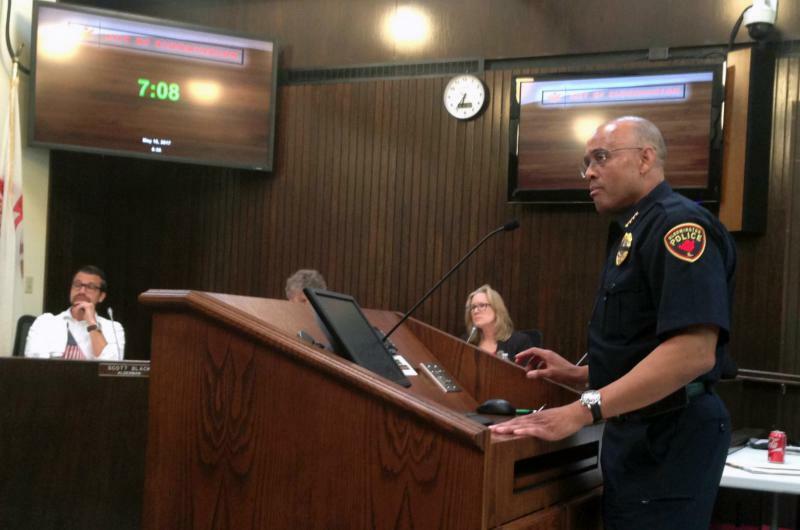 Chief Heffner said there are a lot of horror stories about departments that ran out and got cameras and they turned out to be duds or didn't perform. He said one of the important features they want is automatic camera activation when the indoor car lights come on. Heffner said if the officer has to get out of the car in a hurry, he or she shouldn't have to mess with a switch on their chest. Another must have is a speedy download time to department servers to prevent lost officer time in the station. Listen to this interview with Sergeant Clayton Arnold and Bloomington Police Chief Brendan Heffner about body cameras. Bloomington Police said they have arrested the man they believe is responsible for a shooting on Main Street last weekend. The department said its Vice, Street Crime, K-9, Patrol, and Criminal Investigation units combined in a lengthy foot chase to catch 28-year old Fredd (correct spelling) Mitchell.